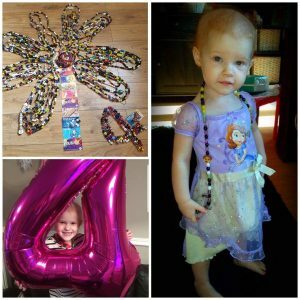 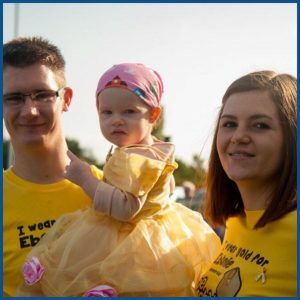 Ebonie Mai was a Beads of Courage Super Fan, and we were all heartbroken when she sadly passed away in June 2017. 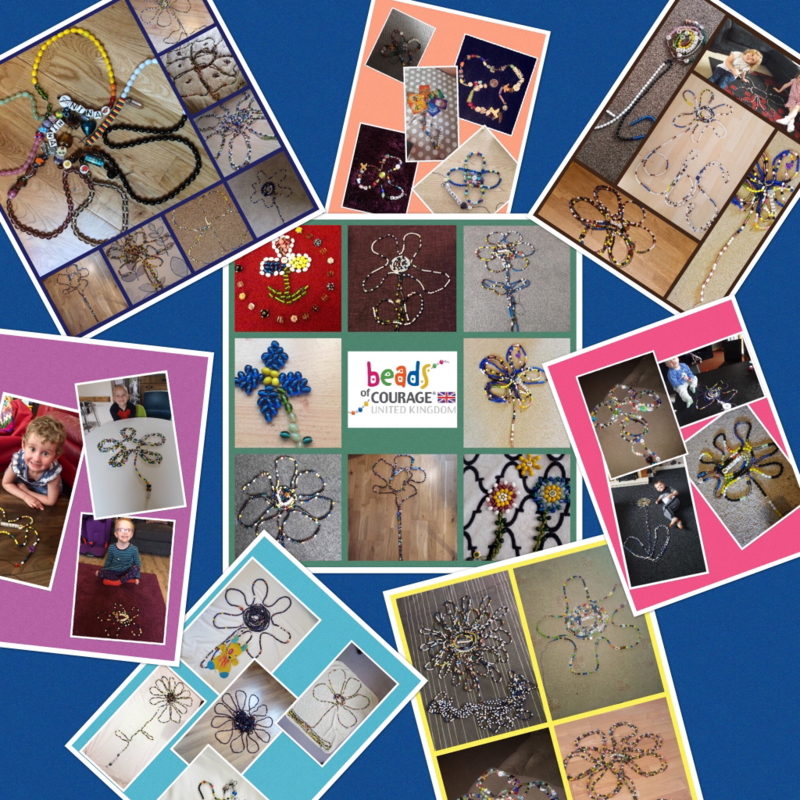 We decided to dedicate our challenge to Ebonie, and all the children made a flower to send to her. 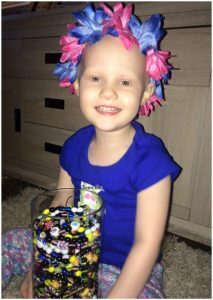 Here are the flowers below, we hope you love them as much as we did, and I am sure as much as Ebonie will have.